Sub district Bakunase Kota Raja District handles public service activities in the form of the data of the population and the creation of the certificate. The system runs in the sub district Bakunase was limited because still using microsoft excel and microsoft word for storage of data so that it cannot provide information on population data quickly and cannot be accessed online. To answer the problem a web-based demographic information system is produced to manage the data of the population and the creation of the nine(9) certificate along with outgoing mail report and demographic data reports which are all based online that can be accessed by the public and the officer at any time. To achieve these goals in building this information system using the method waterfall with methods of analysis system used the diagram context, DFD, ERD and table relationships. Testing system using blackbox method that yields 100% accuracy of the system and to get the response from the user used questionnaire method where the results of the questionnaire distribution obtained the level of satisfaction with an average of 4.205 or 84.1%. Taufiq, Rohmat.2013. Sistem Informasi Manajemen. Yogyakarta: Graha Ilmu. Hartono, J. 1990. Analisa dan Desain Sistem Informasi. Yogyakarta: Penerbit Andi. Kristanto, A. 2008. Perancangan Sistem Informasi dan Apilkasinya. Gava Media. Yogyakarta. Putranta, H. D. 2004. Pengantar Sistem dan Teknologi Informasi. Yogyakarta: AMUS. Boru, Meiton. 2013. Pemodelan Arsitektur Sistem Informasi Sekolah Menggunakan Metode Eap: Studi Kasus Di Smk Negeri 2 Soe. 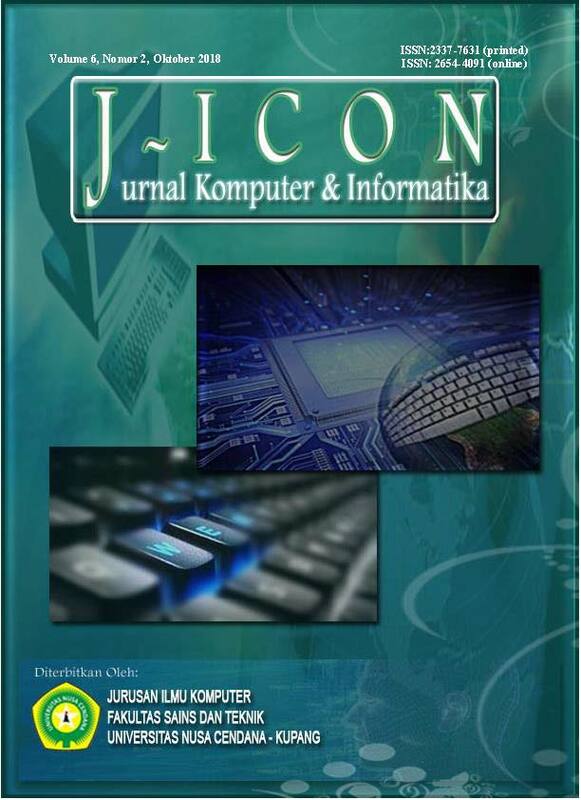 J~Icon, Vol. 1 No. 2. A.S Rosa, dan M.Shalahudin. 2014. Rekayasa Perangkat Lunak Struktur dan Berorientasi Objek. Bandung: Informatika.